The train station is located by terminal 3. You can take a free shuttle bus from terminal 1 to terminal 3, which will take 5 minutes.The trains run every 10 minutes during the day and will get you to Copenhagen Central Station in about 13 minutes. During the night the trains run 1-3 times an hour. Citypass tickets can be bought at the ticket machines in terminal 3 just above the railway, and at the DSB ticket sales counter, also located in terminal 3. Please note that the machines only accept coins and all major credit cards, not notes. Bus 5A will take you directly to Copenhagen Central Station, City Hall Square, Nørreport and other stations. It takes about 30-35 minutes from the airport to the Central Station.The bus runs every 10 minutes at day. The bus runs all night as well, but not as often.Tickets can be bought at the ticket machines in terminal 3, or you can buy a ticket on the bus. Please note that the bus drivers only accept coins. Axelborg is located in central Copenhagen and is easy to get to by car, bicycle, or public transportation. Axelborg is right next to Copenhagen’s Central Station and numerous S-trains and buses will take you right to the doorstep. Use ’Rejseplanen.dk’﻿ to plan your journey with public transportation. On arrival to Axelborg, please contact a waiter who will validate your parking slip. This will register your 25% discount. When you insert your parking slip in the parking meter when leaving, your discount has duly been subtracted. 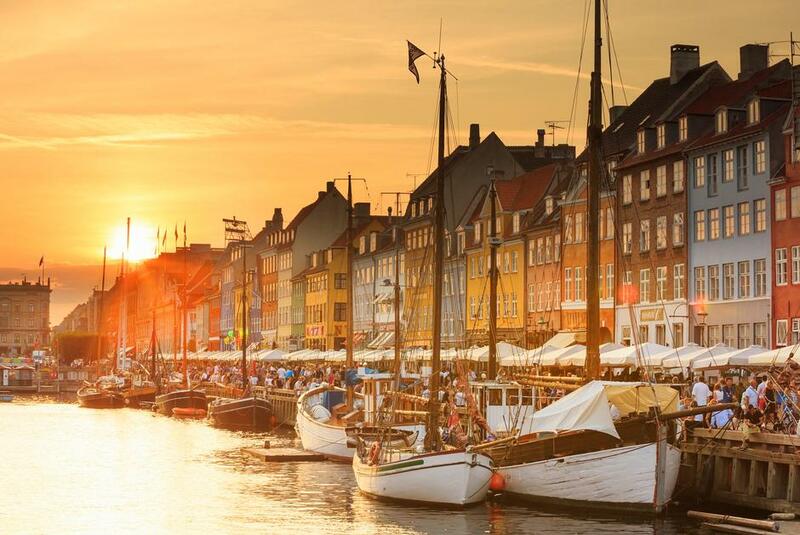 With a City Pass you can enjoy unlimited travel on buses, trains and the metro in Copenhagen in zones 1-4, from the moment you arrive in Copenhagen via the airport. You can buy the tickets upon arrival in the airport or in advance so you can travel easily from and to the airport without having to think about where to purchase tickets, the types of tickets available or travel zones.